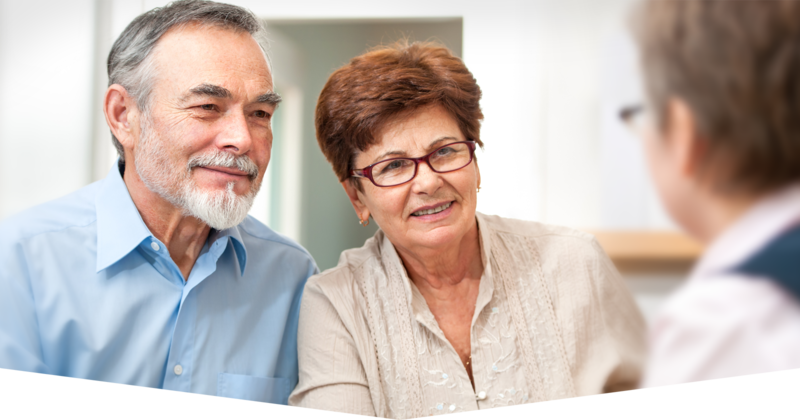 Plan sponsors will have a dedicated team member to guide them through implementing a retirement plan and the ongoing administration of the plan. With over 50 years of combined industry expertise a plan sponsor can feel at ease knowing their plan is in the right hands. Our team members are continually going through training to ensure they are up to date with the all the current IRS/DOL regulations. Our goal is to make sure plan sponsors have the best retirement plan in place to meet not only the employer needs but also the needs of the employees. We are here to help employees save for retirement. Held each year in early fall, AmeriBen's Annual Leadership Conference features a lively blend of formal education sessions and unique social activities. While the focal point is on learning and analyzing complex issues and trends in the fields of human resources, retirement and employee medical plan benefits, our ultimate goal is to foster an open climate of communication where attendees forge relationships, exchange ideas, and create solutions. For more information on our Conference, log on to www.ameriben.com/leadershipconf. Held each year in early fall, AmeriBen's Annual Leadership Conference features a lively blend of formal education sessions and unique social activities. While the focal point is on learning and analyzing complex issues and trends in the fields of human resources, retirement and employee medical plan benefits, our ultimate goal is to foster an open climate of communication where attendees forge relationships, exchange ideas, and create solutions. For more information on our Conference, log on to www.ameribeniecgroup.com/leadershipconf. Why offer a 401(k) Plan?